We offer solutions for every application either as single components or complete gas systems. The metering and regulation product range covers devices for measuring gas consumption as well as traditional gas regulators for low, medium and high pressures. 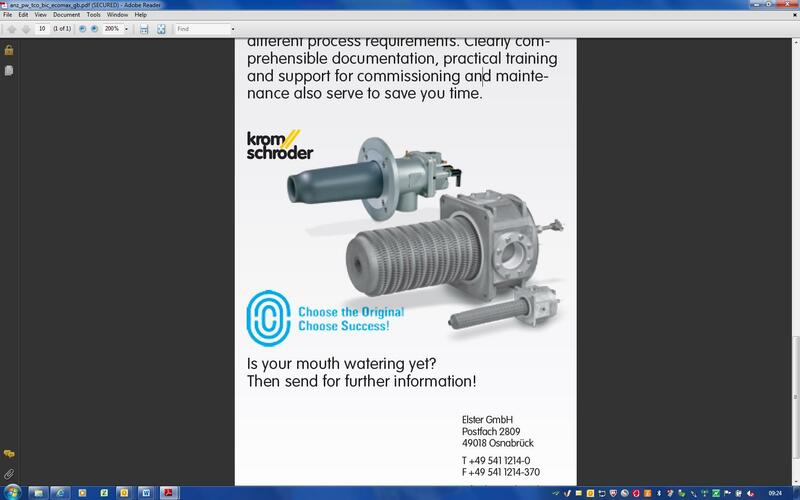 Through their Elster Kromschröder brand name, Elster Kromschröder components are recognized as being of the highest quality well-known by manufacturers of heating systems and industrial furnaces. 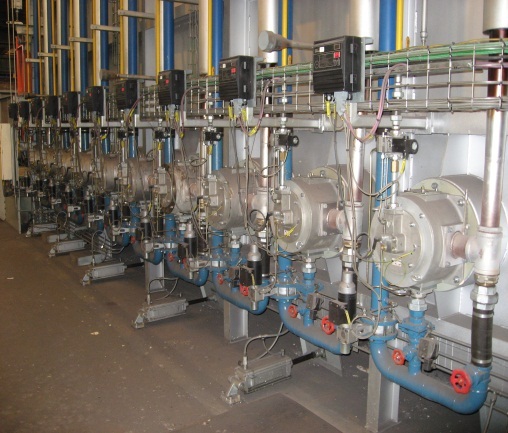 We supply complete gas systems to Aluminium, Steel, Ceramic and glass industries. These systems are assembled, wired and tested, and are therefore ready to operate. Naturally, we guarantee compliance with all international standards and regulations. High pressure reducing and metering gas stations.